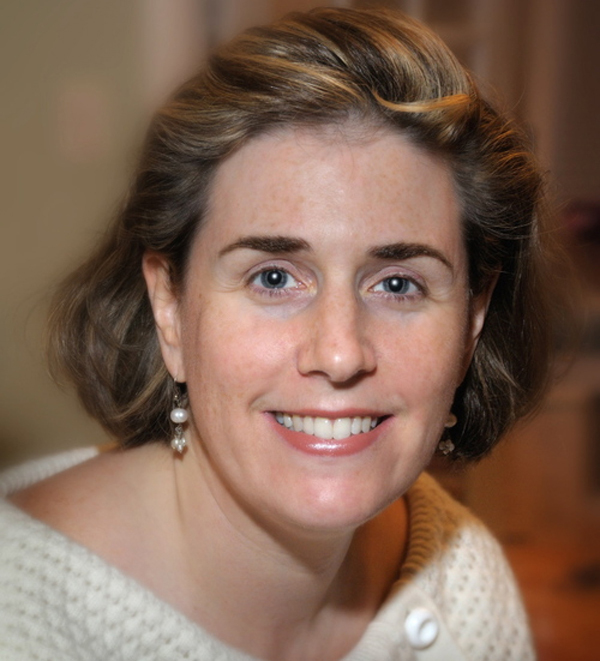 In some cases, Wendy has several trip-planning specialists she recommends for a destination and would like to connect with you directly to determine who would best meet your needs. This is one of those cases. 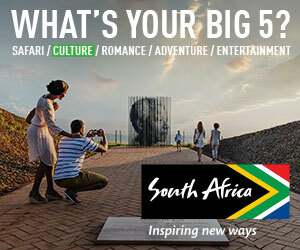 Please click on the CONTACT button (at left) to find out from Wendy which travel expert is best for your specific trip goals and challenges. 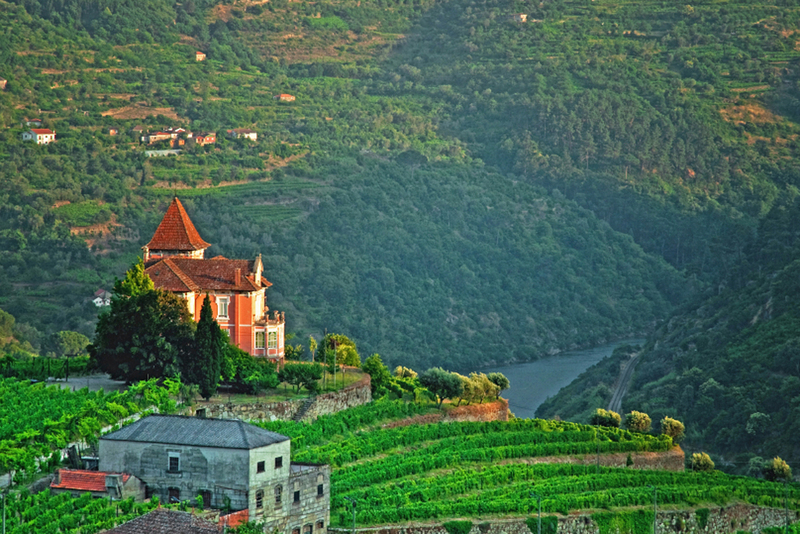 Casa Mateus, a Baroque palace dating from the 1740s, situated in the hills above Douro. The guidebooks mention its collection of 18th- and 19th-century paintings, but the gardens—not overly manicured, yet homey and really beautiful—and the gorgeous exterior are the main draw. Guimaraes, a short drive north of Porto, is one of the prettiest towns in Portugal. Its charming stone buildings sparkle from recent restorations. The Largo de Oliveira (main square) is the perfect place for a cool beer on a hot day. Nearby Braga and Viana do Castelo are also really quaint and idyllic. Amarante, an idyllic village located just north of Porto. Its Igreja de São Gonçalo church is one of the most underappreciated in Portugal (the best views of it are from the nearby São Gonçalo Bridge), and the historic hotel overlooking the church, Casa da Calçada, is a gem, as is the Michelin-starred restaurant that resides there. Skip the fado houses in Porto. 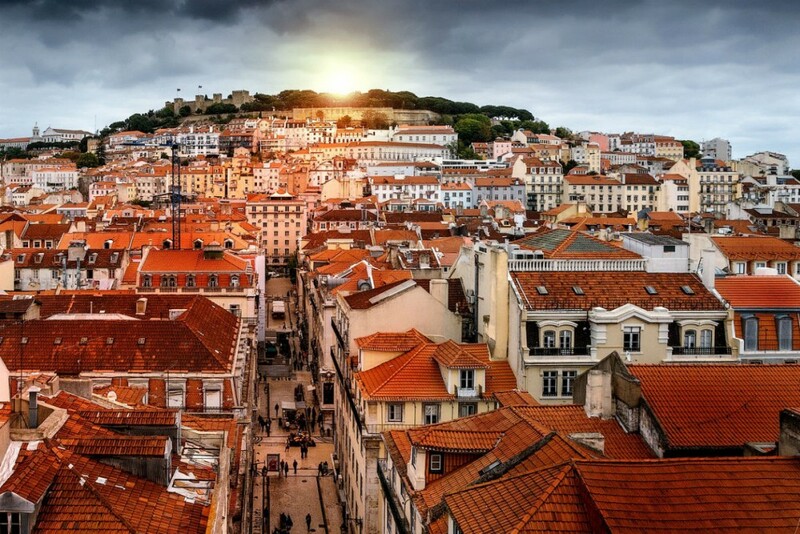 In Portugal, there are two types of fado— one is best seen in Lisbon and the other in Coimbra (between Lisbon and Porto). 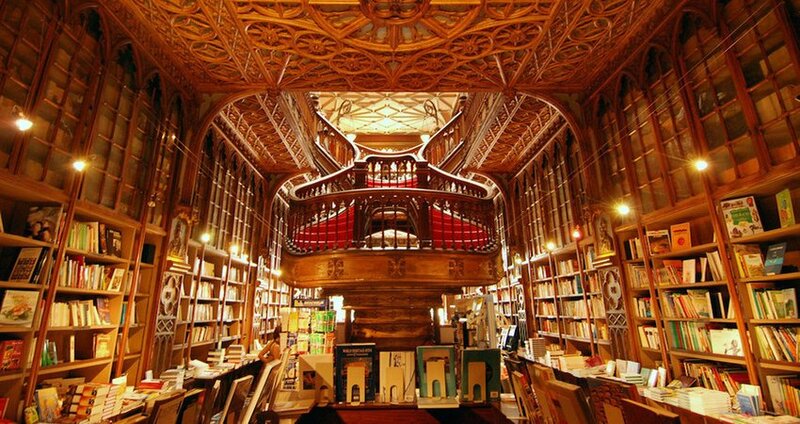 One of the world’s most beautiful bookstores happens to be in Porto—the rather eclectic Lello & Irmao, opened in 1906. With its sculptural staircase, stained-glass ceiling, and ornate wood paneling, it is said to have inspired elements of the Harry Potter books (J.K. Rowling was an English teacher in Porto for a couple of years). 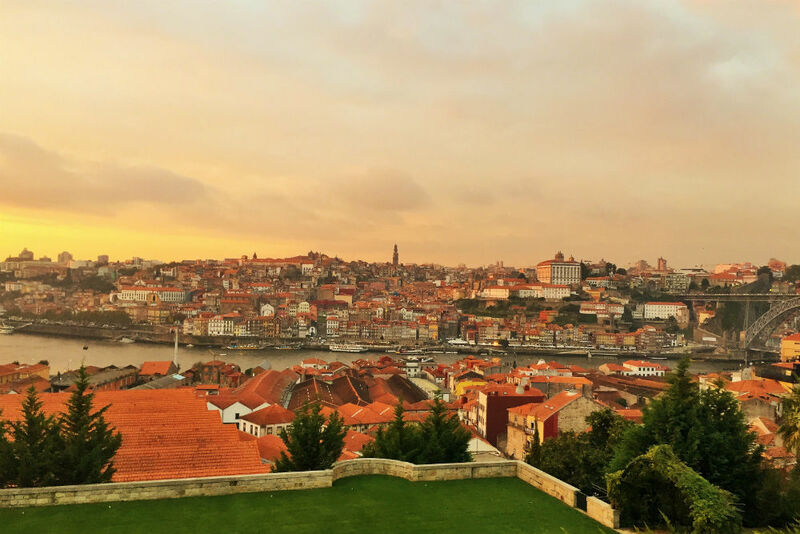 Take a morning stroll along the Gaia-side riverbank, then head to the Yeatman Hotel for brunch and a treatment at their vinotherapy spa (open to nonguests, but you’ll need to make an appointment). The “barrel baths” have knockout views of Porto. 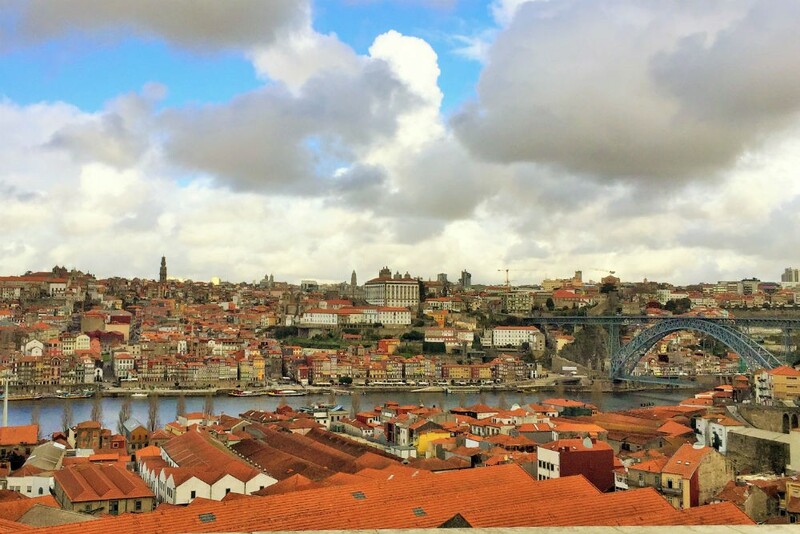 Later on, walk across the top level of the Dom Luís I Bridge—which connects the hearts of Porto and Vila Nova de Gaia—for some of the best views of the city. 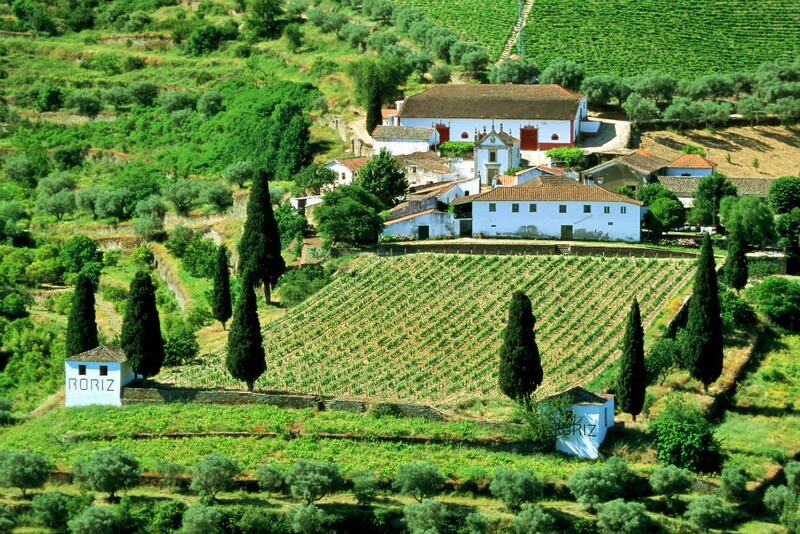 Quinta de Pacheca is a hotel built on an actively producing wine estate. It is not particularly luxurious, but it is very heartfelt, and very well located for wine tasting. The Vintage House, a smallish property on the banks of the Douro in the good-sized town of Pinhão, reopened in spring 2016 as a five-star hotel. All of the rooms have balconies that overlook the river. The standard rooms are the best value, as most people in the Douro spend their days out and about (if you’re mid-trip and wanting more time to rest in your room, try the more expensive Six Senses Douro Valley instead). The hotel is walking distance from Quinta do Bomfim, one of the oldest wine estates in the region. The Matosinhos neighborhood, just a bit outside Porto’s center, is fantastic for fresh seafood. You’ll find one great restaurant after another (one of the best is Esplanada Marisqueira), often filled with boisterous Portuguese extended families. Snack-bar Gazela (aka Cervejaria Gazela), where locals—from doctors to construction workers, retirees to teenagers—go to eat their famous hot dog. The “hot dogs” are made from a traditional Portuguese spicy sausage, served with cheese and sauce on a long, thin bun. You can ask for one by its English name (or the Portuguese, cachorro especial), or you can just point at everyone else eating one! Best to go on a weekday around 6 p.m. and try one as a snack. Counter service only. Peixe ao sal. Not to be confused with bacalhau, the ubiquitous salted cod, peixe ao sal is baked in a large dish filled with sea salt. The salt is cracked open and the moist fish (normally sea bass or dourada) melts in your mouth. Order this when dining in the Matosinhos district. Casa de Chá da Boa Nova, from famous Portuguese chef Rui Paula, is about a 15-minute drive outside the city, in a building designed by Pritzker Prize winner Alvaro Siza; both the food and the dramatic views are simply amazing. 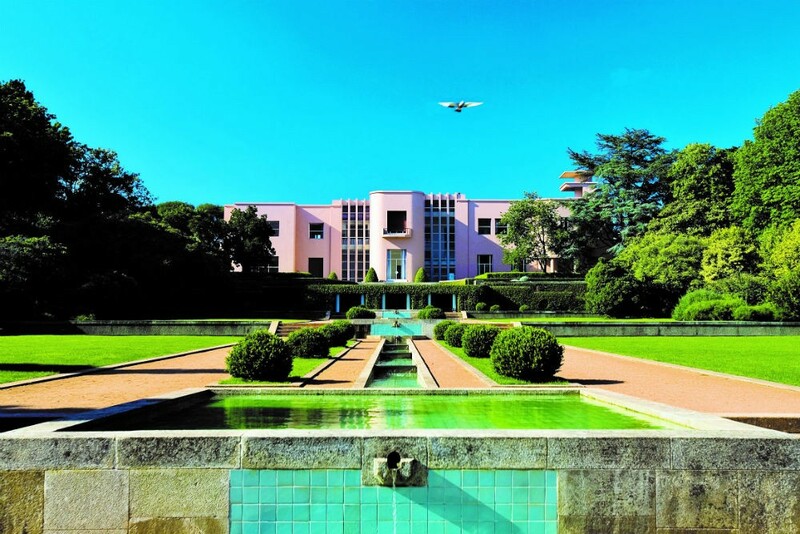 The grounds of Porto’s Serralves Foundation, the excellent museum of modern art designed by Pritzker-laureate and native son Alvaro Siza. After browsing the collection, spread a blanket in the serene gardens. 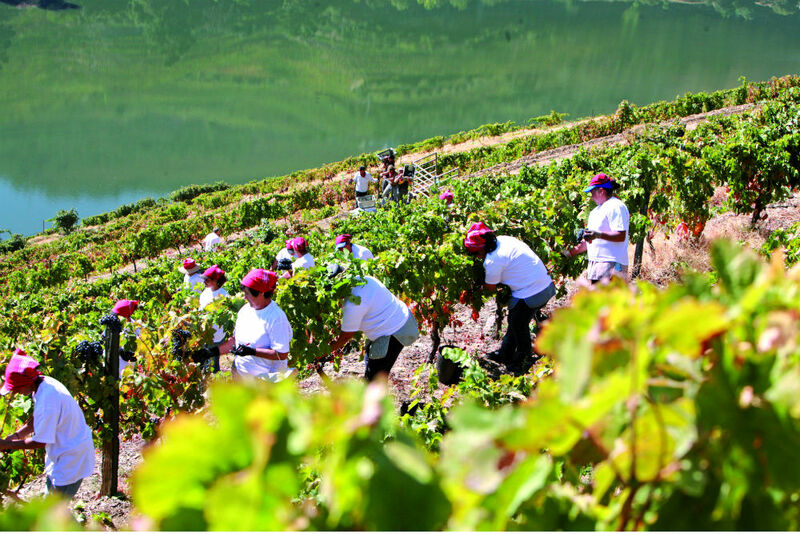 Late September and early October, which is typically the time for the grape harvest in the Douro. You can participate by picking grapes (more fun than it sounds) or—better yet—stomping the fruit à la I Love Lucy with your own two feet. In June, the weather is great and the summer crowds have not yet arrived. The streets of the old city fill with food and music on the night of June 23 (and into the morning of June 24), which marks the festival of São João, the patron saint of Porto. While climate change makes it harder to say with certainty, generally late October through February can be gray and rainy. Sunset over Porto from the Gaia side of the Douro River; it is oddly reminiscent of Toledo, in Spain, like an El Greco painting with the river and the city on a hill. Thirty-year-old port to share with your friends back home; Graham’s makes one of the best. Not being aware of the high alcohol content in port (often over 20 percent higher than other wines). Some of the roads in the Douro are very windy and the lanes narrow, and local drivers often take the curves fast. When you’re wine tasting, have a designated driver (or hire one).